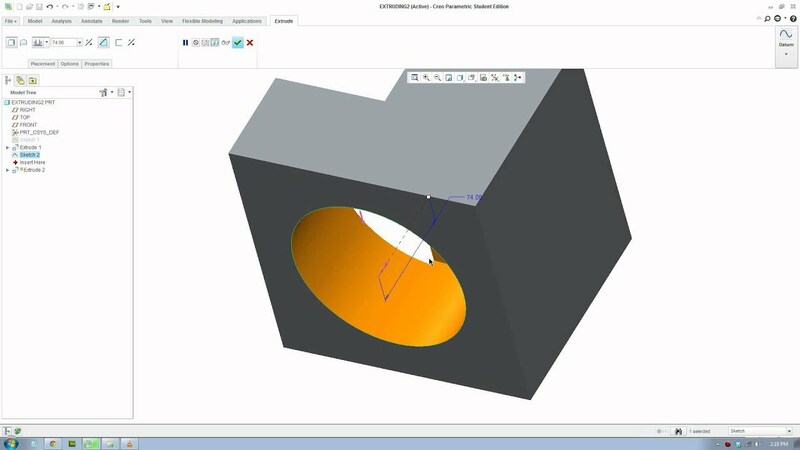 Creating a 3D model from a 2D drawing with PTC Creo Direct 3.0 (PTC Live Global &apos;15) This tutorial illustrates how to create a 3D model from a 2D drawing with PTC Creo Direct 3.0 and was demonstrated at the PTC Live Global �15 Tips and Tricks session. html step by step tutorial pdf Creating a 3D model from a 2D drawing with PTC Creo Direct 3.0 (PTC Live Global &apos;15) This tutorial illustrates how to create a 3D model from a 2D drawing with PTC Creo Direct 3.0 and was demonstrated at the PTC Live Global �15 Tips and Tricks session. 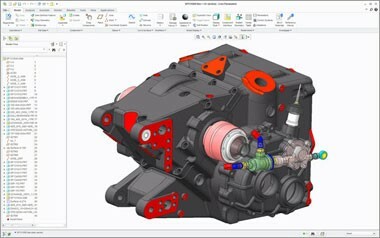 eDrawings for Pro/ENGINEER and Creo is the first email enabled collaboration tool designed to ease the sharing and interpretation of 2D and 3D product design data. It is a plug-in for Pro/ENGINEER and Creo that allows users to publish files as read only and ultra compact (upto 95% compression) eDrawings files for visualization, collaboration and design review. 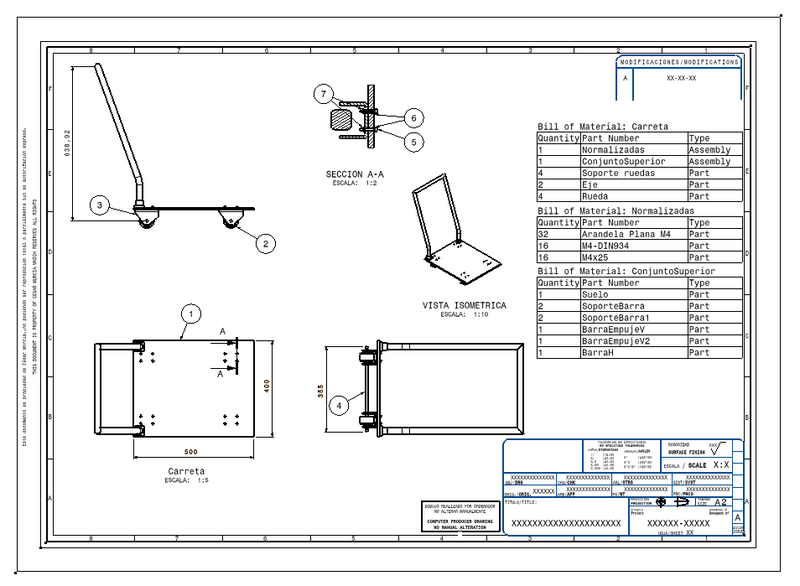 the centerline in the drawing if you don�t already have one. To create a partial view, in the Drawing View To create a partial view, in the Drawing View dialog box, select the Visible Area Category and set the View visibility to partial view.